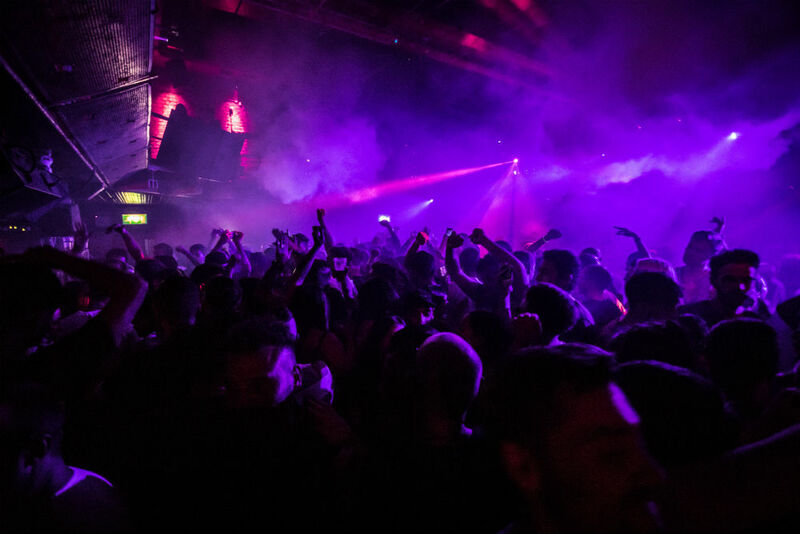 Simply put, fabric was conceived by people that go to clubs, for people that go to clubs. The club has three separate rooms (two of which feature stages for live acts) which each have their own independent sound systems. Aside from the unisex toilets, a unique feature of the club is the vibrating floor in Room One. Known as a “bodysonic” dancefloor, sections of the floors are attached to 450 bass transducers which emit bass frequencies, allowing clubbers to feel the music through the low end frequencies transmitted into their skeletons via their feet.